February 11, 2015 – Join the Colorado Space Business Roundtable (CSBR), and Citizens for Space Exploration, along with numerous aerospace partner organizations for a day at the Colorado State Capitol on Monday, March 23 from 9 a.m. – 6 p.m. MST. This will be a full day dedicated to dialogue with our Colorado Legislators discussing how Colorado became one of the largest space economies per capita in our nation and how to effectively support aerospace in our state. 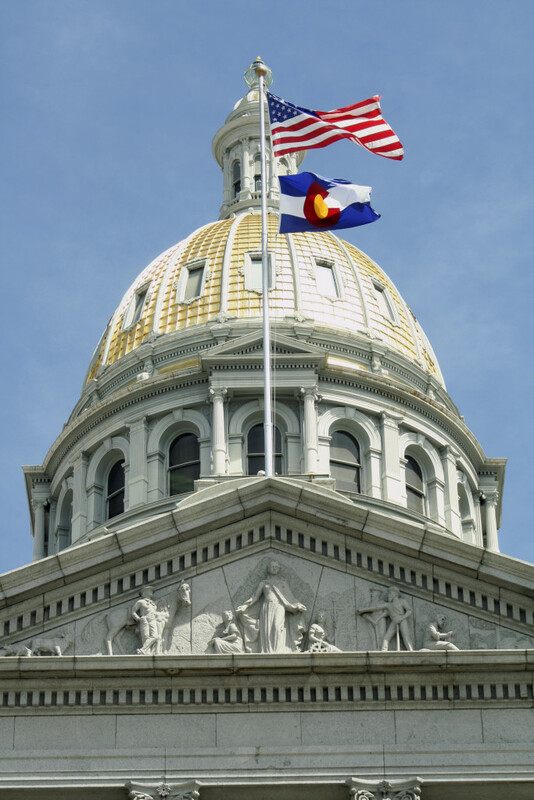 Click here to register for the Aerospace Day at the Colorado State Capitol 2015 event.